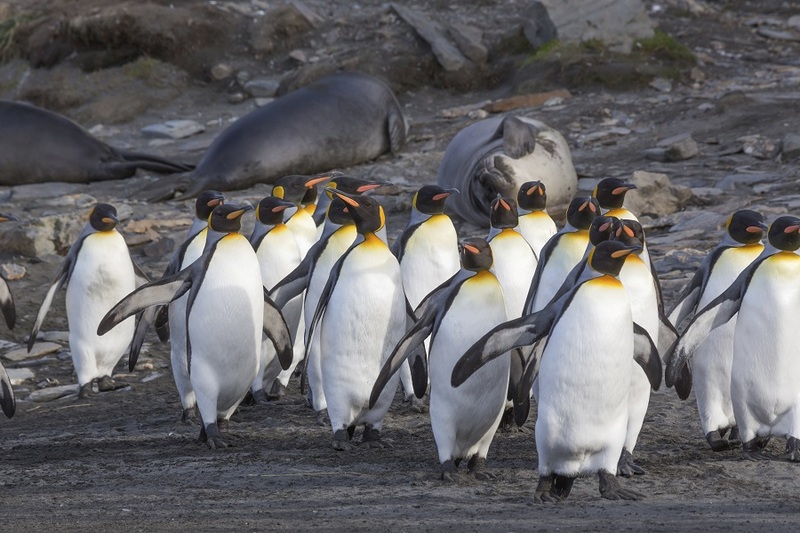 The Falkland Islands Tours and South Georgia Tours with Eclipse are the best way to experience these jewels of the South Atlantic Ocean. 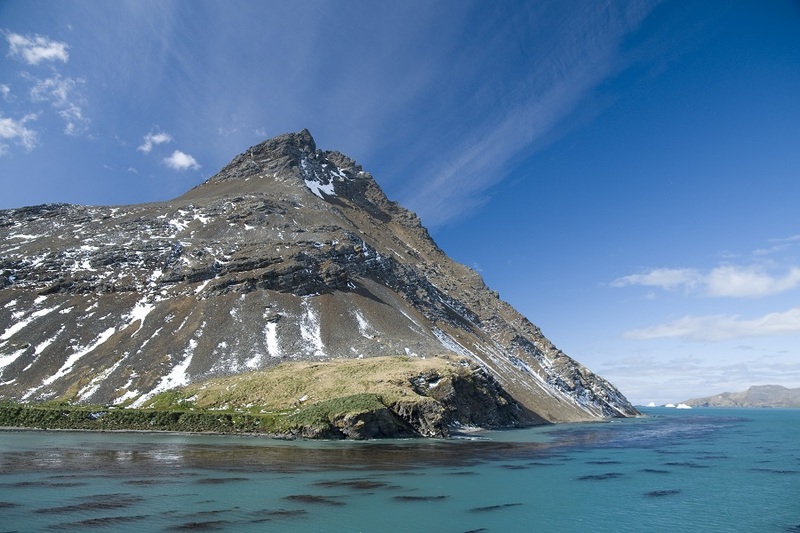 These incredibly remote and wild islands are home to an abundance of wildlife. 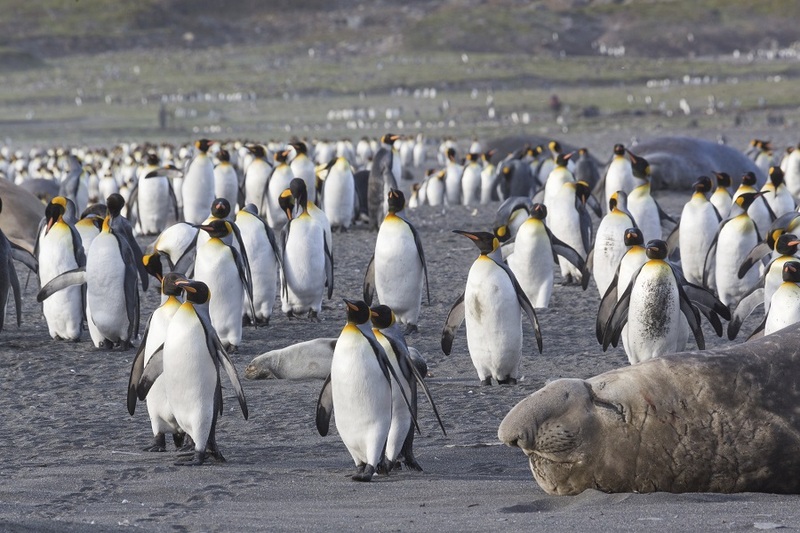 The Falkland Islands Tours will show you a rich and storied history, while South Georgia Tours will give you front row seats to what has rightly been called ‘the most staggering wildlife show on earth’. After our in-depth exploration, we are certain you will agree. 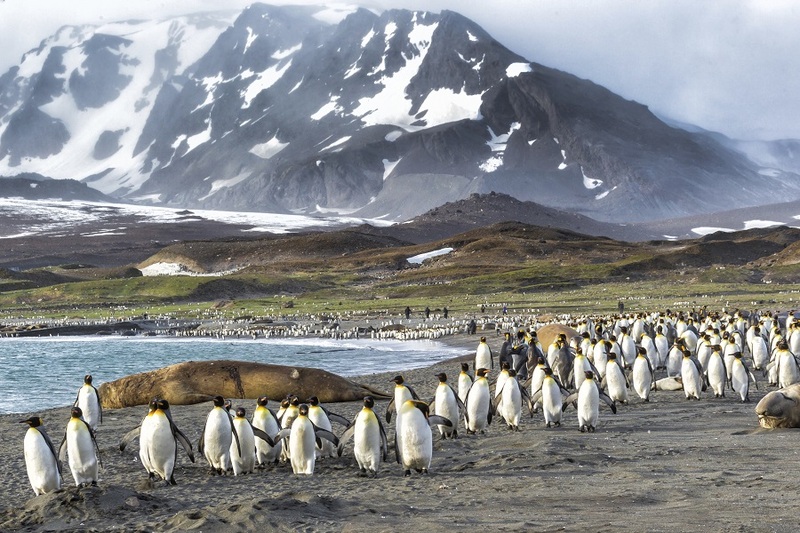 These itineraries are the pinnacle of Antarctica cruises departing from South America. 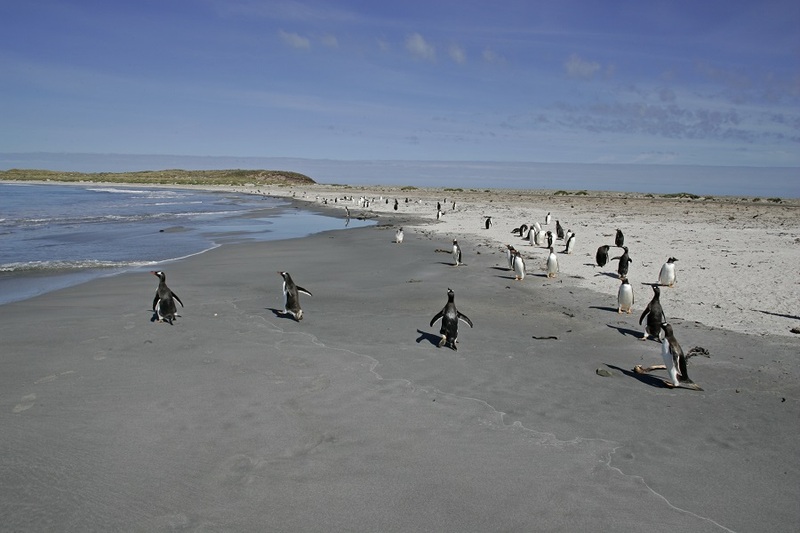 Traveling around the Falklands and South Georgia, you’ll follow in the steps of famous explorers and see awe-inspiring scenery along with an astonishing concentration of wildlife. 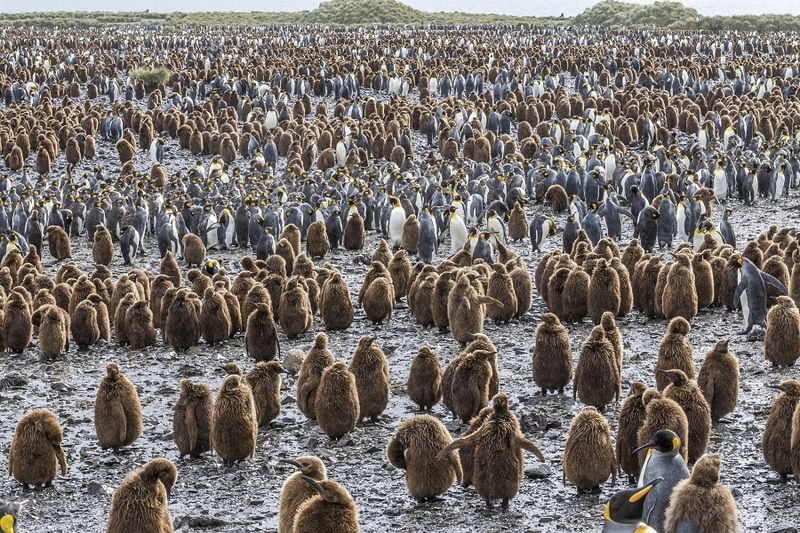 In particular, the huge numbers of king penguins, albatross and elephant seals. 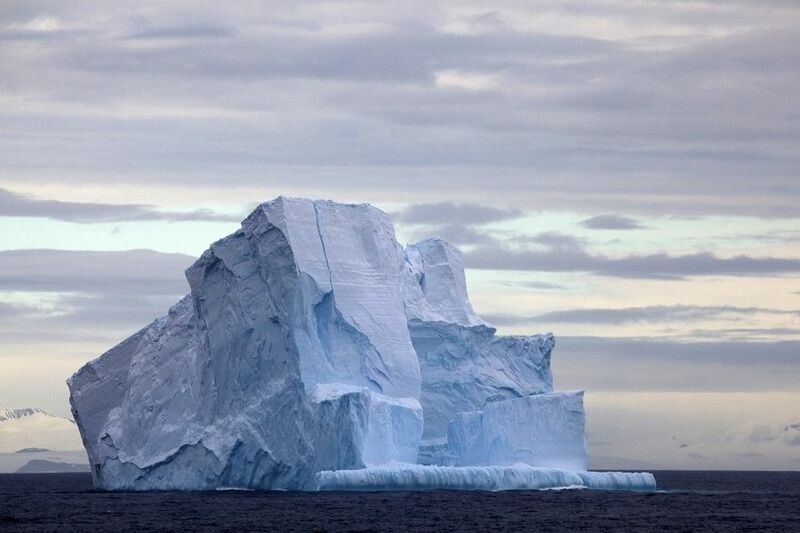 With Eclipse you can see for yourself how life on Antarctica might be lived. 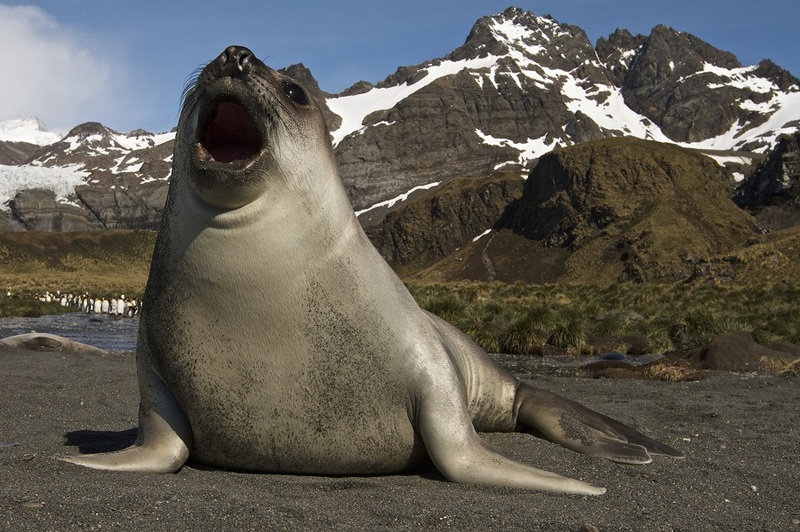 Experience life on the fifth largest, coldest and driest continent on Earth and see the world’s hardiest wildlife battle out in the world’s toughest climate from the comfort of a stunning expedition ship crewed with dedicated and knowledgeable adventure professionals. 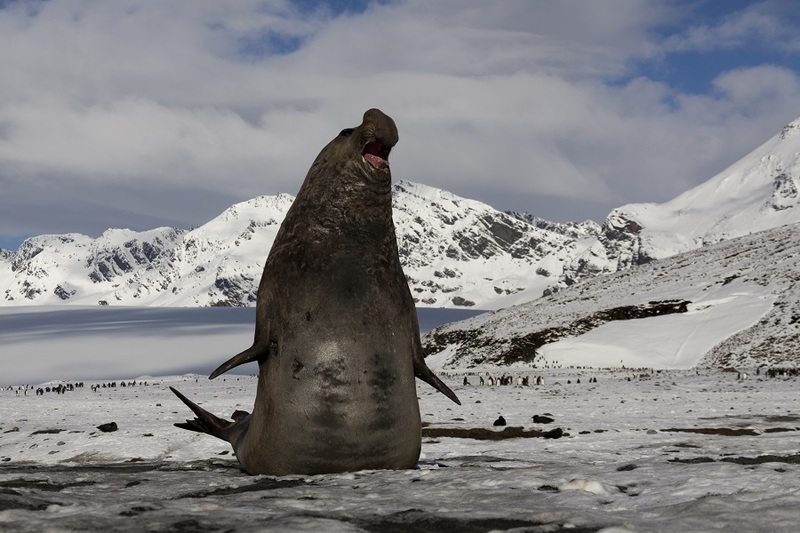 You won’t always have the opportunity to visit Antarctica so when the opportunity arises to travel to the very ends of this Earth, you’d be crazy not to take it. With a range of itineraries and add-ons and time-savers, Eclipse has the perfect option for every traveller, budget and time constraint. 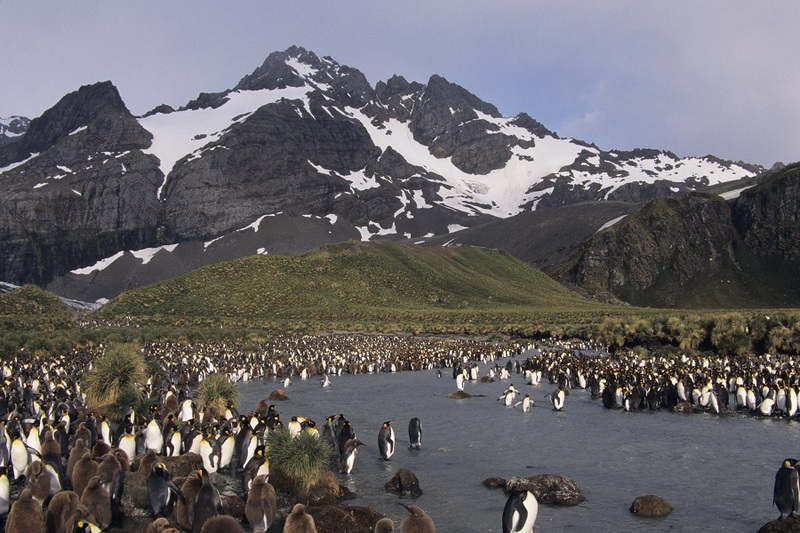 The Antarctic Peninsula is a magnificent destination always popular with staff and clients alike. and one that our staff and many customers love to travel to. 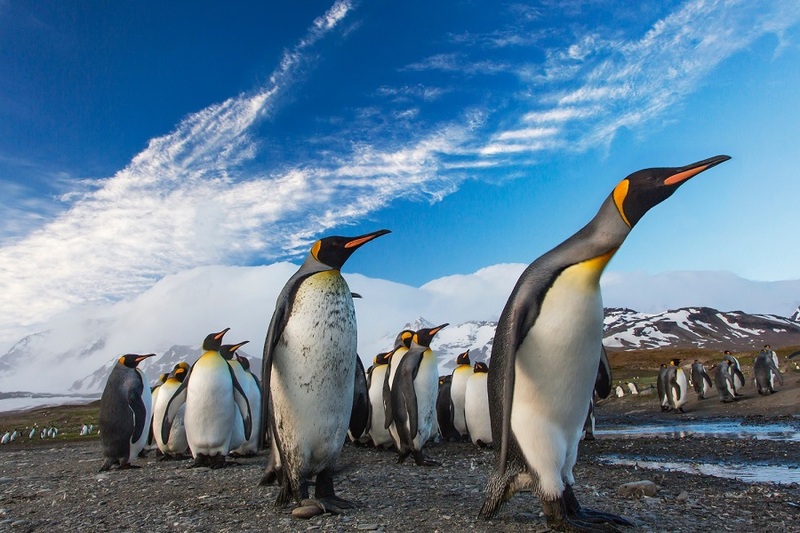 Start planning your perfect Falkland Islands itinerary with us today for a no obligation quote on your perfect Antarctic Peninsula adventure. 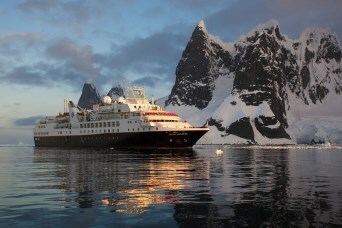 Eclipse Travel invites you to spend magical Christmas holidays aboard Le Boréal, between South America and the Antarctic Peninsula. 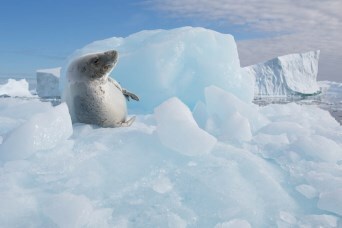 An exceptional 16-day expedition cruise discovering the most beautiful sites of the southern polar lands. 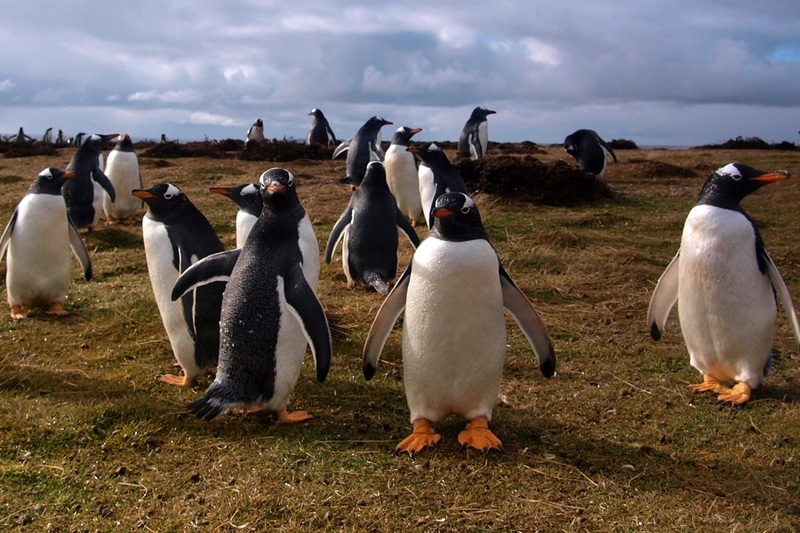 Embark on a once-in-a-lifetime adventure on this diverse expedition — you’ll experience the spectacular flora and fauna of the Falkland Islands (Islas Malvinas) before immersing yourself in the unique history and exquisite, rare wildlife of South Georgia.